Nature buffs are now encouraging Brits to make minimal changes in their gardens to attract wild birds and help preserve the country's bird population this autumn. Here are the most effective ways. Nature buffs are now encouraging Brits to make minimal changes in their gardens to attract wild birds and help preserve the country’s bird population this autumn. During this season, the temperature continues to drop and food becomes a little harder to find for wildlife in general. 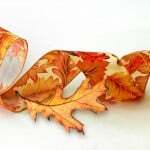 That is why we want to share with you eight brilliant tips to attract birds to your garden this autumn. It is about time to adhere to the needs of the wildlife aside from the pets domesticated in our houses. We can merely provide birds with food and water while planting appropriate shrubs and bushes to provide them shelter. 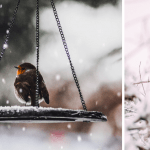 There’s nothing better than being able to watch a variety of birds flit around your garden, and hear songbirds like finches, sparrows and bluebirds call out to each other throughout the day. With very little effort it’s possible to attract birds even to city gardens. All you have to do is think about their basic needs. 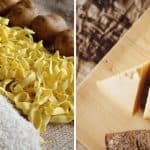 Even common leftovers and food scraps can entice them to your property – just remember to provide ample room for protections and shelter too. 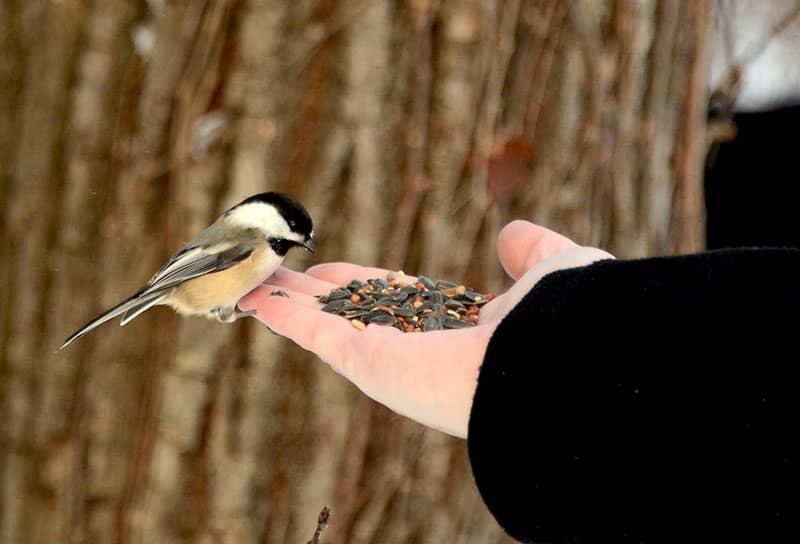 The scarcity of food for wild birds gets higher during the colder months so they will flock gardens that offer readily available food. 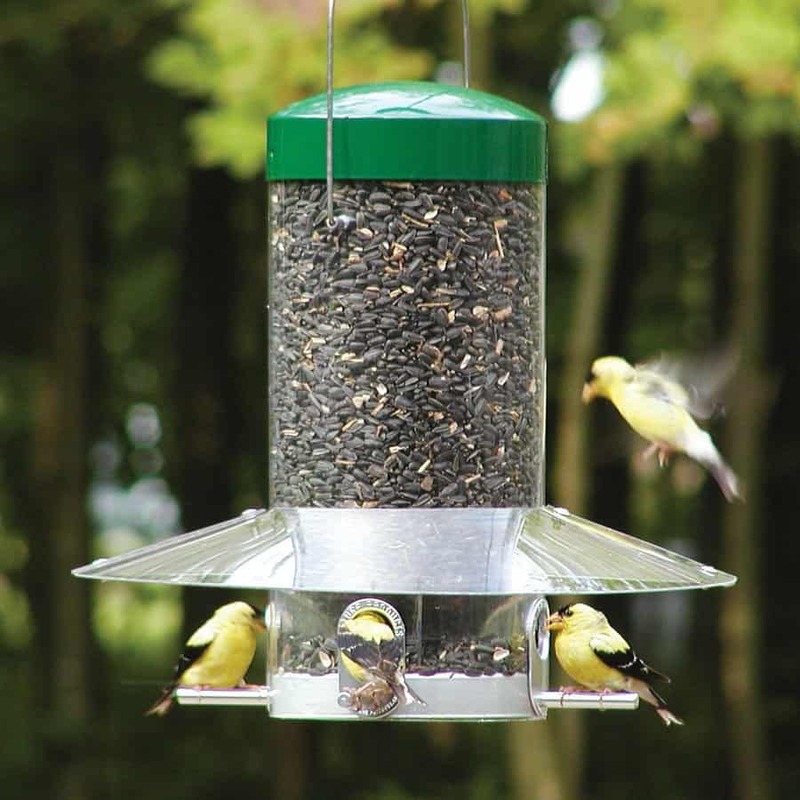 In using this trick, bird feeders at your lawn is the best way. You can either devise a DIY hanging feeder or buy stylish types from the market that’s within your budget. Birds are using baths to drink from and wash in as well. Aside from keeping them hydrated, bird baths can make a great feature piece in your garden. You can combine a bird bath with another water feature to make a genuine talking point in your garden that will surely attract a variety of birds. However, you have to make sure you place it where wild birds won’t feel threatened by predators like cats and other animals. 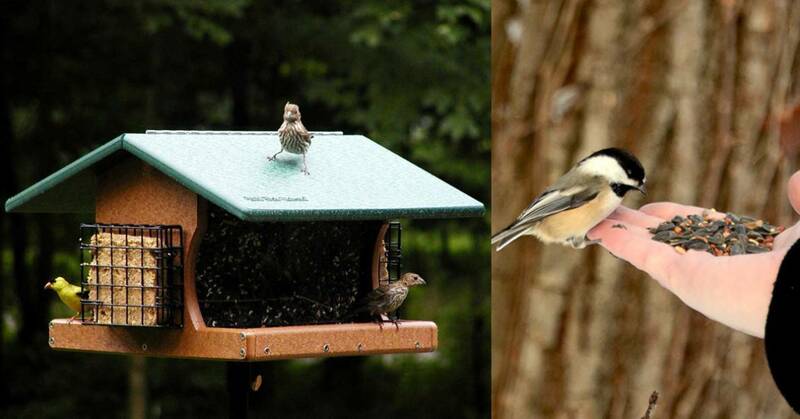 You can put up bird boxes in your yard to attract birds house on them. Though it’s great seeing them use these spaces, it’s still more satisfying to watch them create their natural nests. To allow them to do so, provide hedges with dense covers. This is a little bit similar to providing them with a shelter. 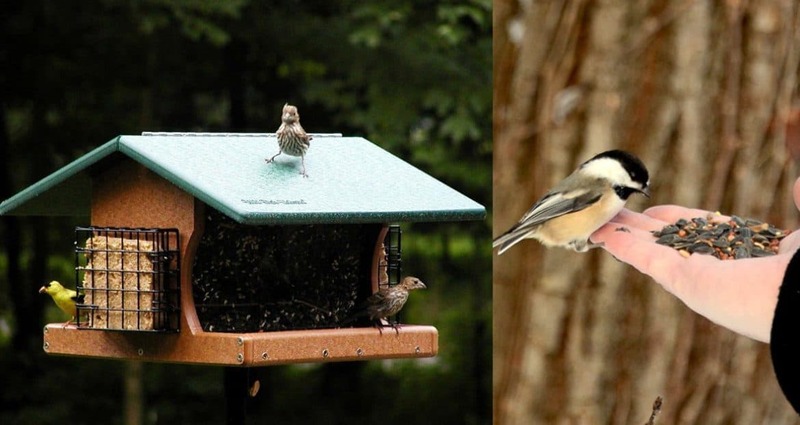 You can encourage birds to stay in your backyard by buying bird boxes or if you feel like improvising, you can create a DIY box. Remember, the size of the hole you make in your box will determine the type of birds that will be attracted to nest there. Plants provide birds with food, roost and perch. 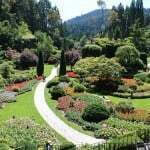 This means that it’s a great idea to attract them with relevant vegetation in your own garden. You can start growing some plants that offer food for birds – native berry species such as Holly, Ivy and Rowan are all great examples are very easy to plant. They also provide dense vegetation that allows great nesting among wild birds. Aside from this, you can also consider leaving a patch of your garden to go a little wild as this will encourage grubs and bugs which are brilliant food for hungry birds. You might not be throwing away nutritious leftovers before trying to attract birds stay and feed in your backyard. Whilst bread has little nutritional value, make them happy with out of date apples and fruit. They will always prove popular with blackbirds, thrushes and the like. 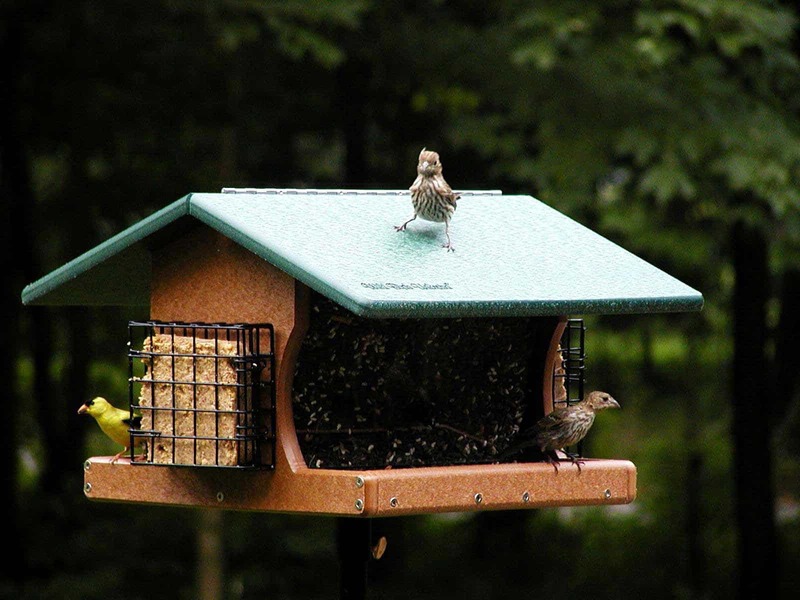 When providing wild birds with feeders, nests and baths, it is also important to keep them clean and tidy. This is because birds can catch diseases from each other. Reduce this risk by cleaning up and making sure there aren’t too many leftovers that makes the feeders nasty.